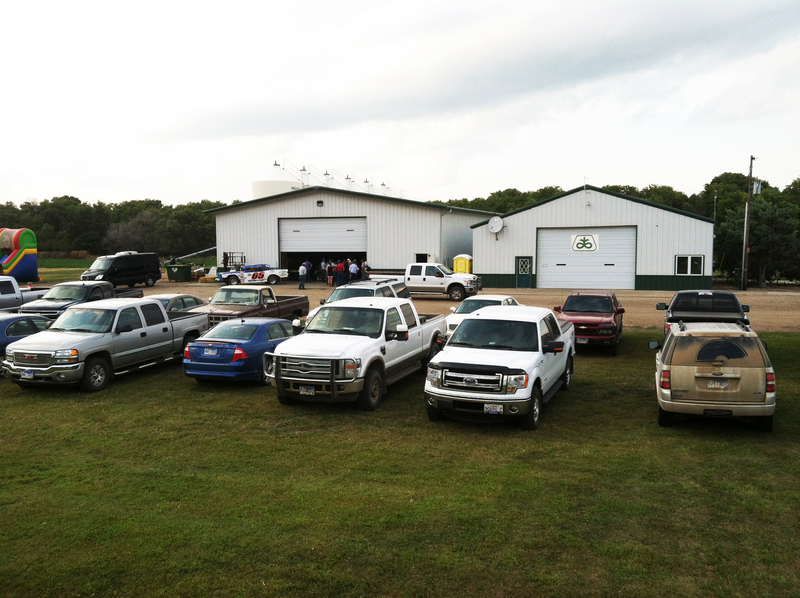 In the Pioneer Seed business since 1990, Curtis Bauman began selling seed from his farm north of Huron, SD. 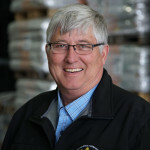 In 1995 he added crop and crop-hail insurance sales to his business now operating as Bauman Seed and Crop Insurance. 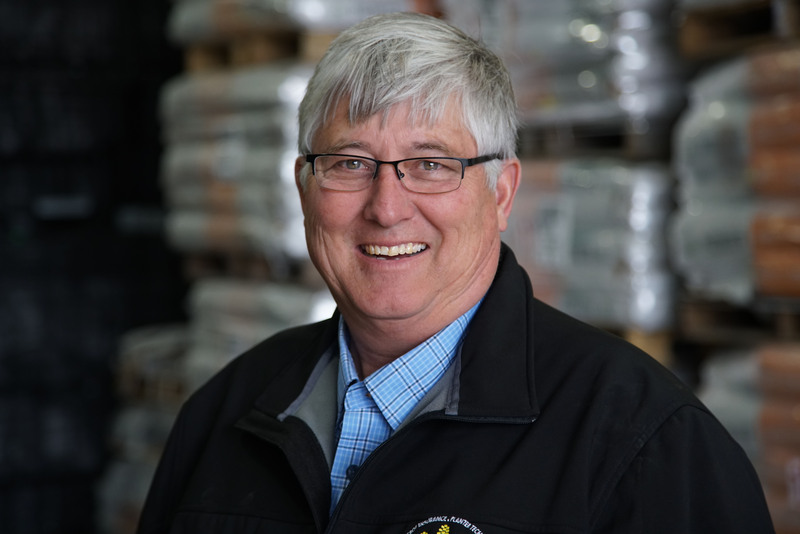 In 2000 he moved the seed and crop insurance business to its current location 9 miles north of Huron at the intersection of SD Hwy 37 and 199th Street, Huron, SD, adding seed treatments and then bulk seed to the line-up. Bauman Agency, Inc. was established shortly thereafter. 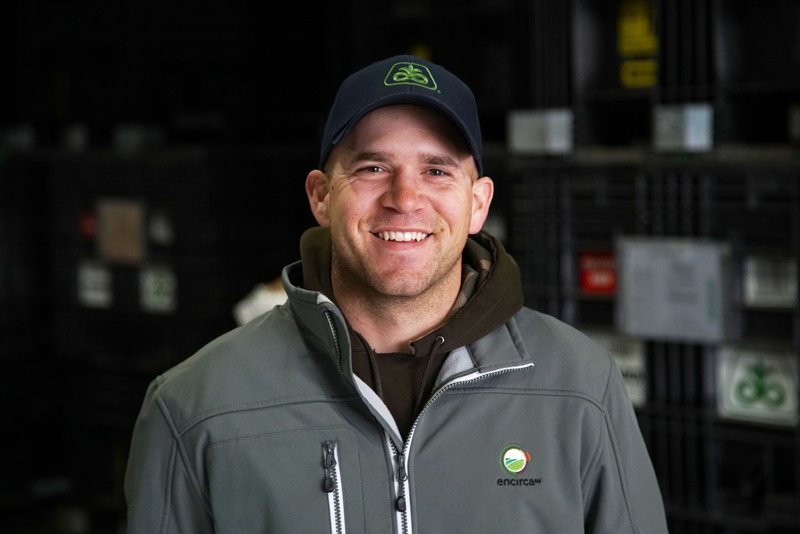 In 2010 his daughter, Callee Bauman Wachter, joined him in the family business, adding Precision Planting Technology Sales and Service to the offerings. 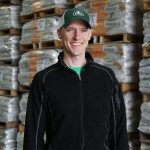 His son-in-law, Jonathan Wachter, came on in 2012 to serve as warehouse manager, organizing seed treatment and delivery efforts and providing technology support. Curt grew up on the family farm in the Hitchcock area. He is a Huron High School and SDSU (Go Jacks!) graduate. Curt established Bauman Agency in 1992 and began selling Pioneer seed. A couple years later he added crop insurance sales. 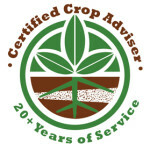 Precision Planting was added to the agency’s line of services in 2009. He is married to Louise and they have 4 children and four grandchildren. 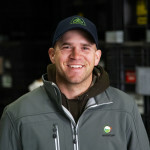 An engineer and agronomist at heart, Curt also operates Bauman Farms and has been a Certified Crop Advisor since the mid-1990s. His 2nd favorite hobby (after enjoying his grandchildren), is being in the cab of his tractor or combine looking at his many monitors and gadgets. 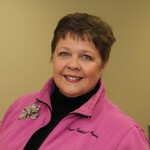 Louise helps out at the Bauman Agency office most days (when she is not playing with a grandchild or serving on one of her many committees) and is one of Bauman Agency’s expert Crop Insurance agents. She oversees the day to day operations of the Agency (which is code for: she tries to ramrod Curt. She has yet to succeed. ) She is a graduate of Huron High School and SDSU and is married to Curt, has four children and four grandchildren. She and Curt also operate Bauman Farms. Callee is often on the road with Precision Planting sales calls but works out of the Bauman Agency office. 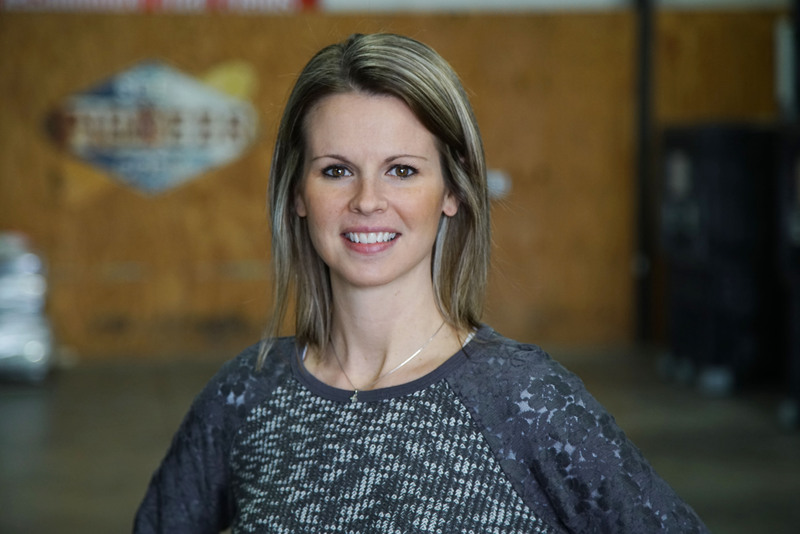 She represents us as our Premiere Precision Planting and Climate FieldView Dealer. 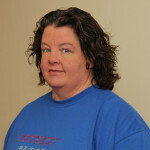 Callee grew up in the Huron area, graduated from Huron High School and SDSU. Her work experience includes working for 2 tough task masters at Bauman Farms and Bauman Agency, her folks, Curt and Louise Bauman. Callee’s background is in sales and she also promoted ethanol nationally. Callee is married to Jonathan Wachter and they have two children. 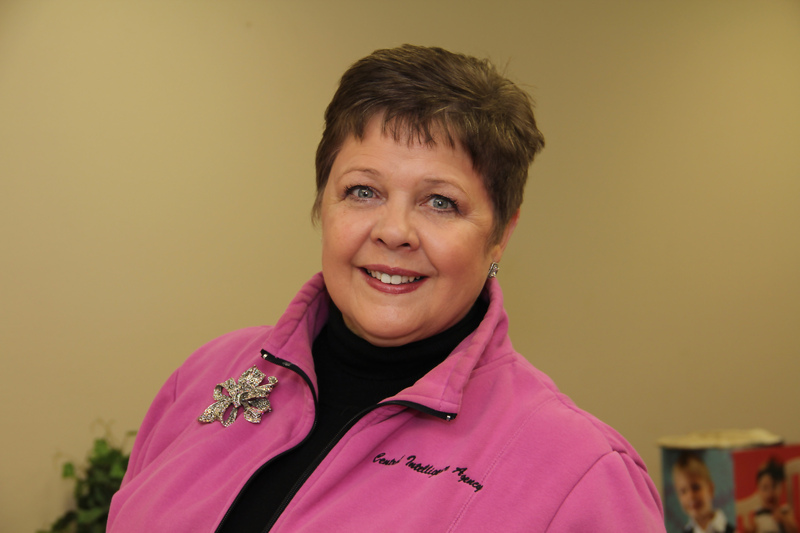 Heather, a fully licensed crop agent, is a voice you often hear on the phone here at Bauman Agency. 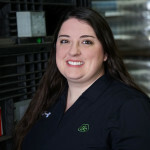 She shares her knowledge and skills to provide first rate customer service whether she is servicing your crop insurance policy or collecting payments. 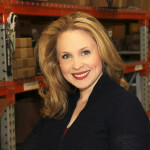 Heather is a graduate of Huron High School and SDSU. Married to Matt Bischoff, they farm and ranch with Matt’s family just down the road from the Bauman Agency office at Ravine Creek Ranch. Heather and Matt have three children. You can always count on her to have a smile and an encouraging word when discussing your crop insurance needs. Amanda, a Lake Benton, Minnesota native is a licensed crop insurance agent who shares phone detail with Heather. In addition to her crop insurance responsibilities Amanda assists with planting plots and FIT Mapping. A graduate of SDSU, she is married to Keith Larsen .They farm and ranch in the Wolsey area and raise Simmental and Red Angus cattle. Amanda’s work experience is really Pioneer Green and includes working on her family’s farm in Minnesota where her dad was a Pioneer Sales Rep. She served as a Pioneer intern in her college summers and worked part time in between classes at the Pioneer Research Center in Volga while she was a college student at SDSU. 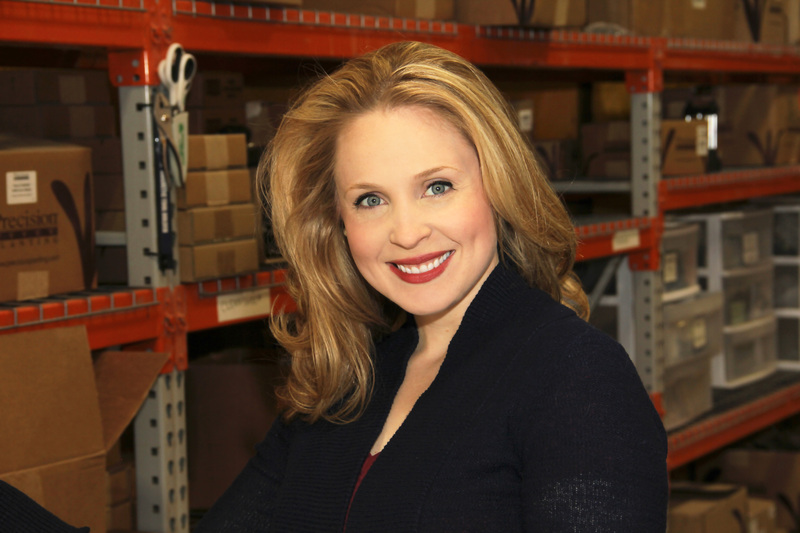 We are fortunate to have Amanda here and you are too! 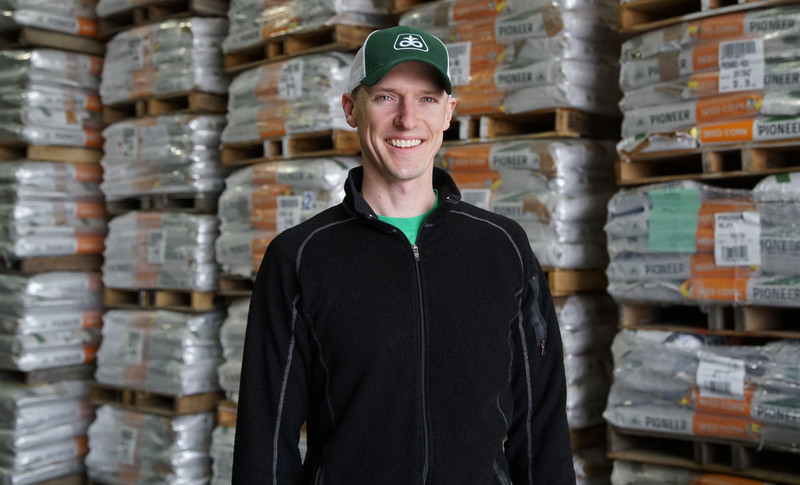 In addition to tracking Pioneer Seed and Precision Planting inventory, Jonathan also manages our Facebook page and twitter account and focuses on customer service. 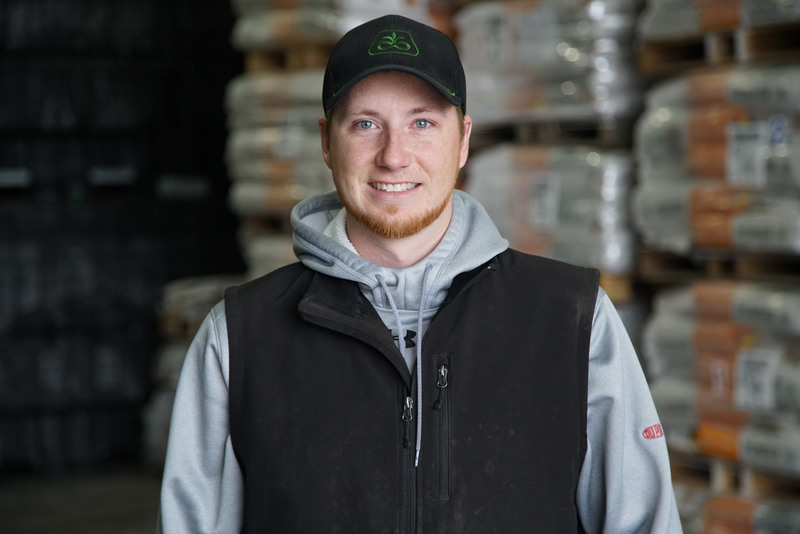 He lends his considerable technology skills to trouble shoot Precision Planting issues, run meters, and work on installs for Precision equipment. Jonathan is a California guy turned South Dakotan. He is a graduate of San Francisco State and left his position with KSFY News in Sioux Falls to join us at Bauman Agency. He continues to do freelance videography, and editing on the side. He is married to Callee and they have two children. Wade calls Huron his hometown. 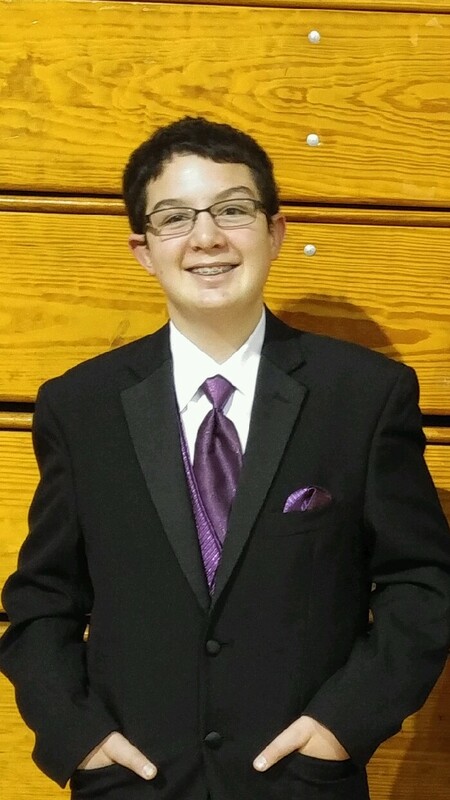 He graduated from Huron High School, attended Mitchell Technical Institute, and worked as an auto mechanic and service manager for eight years prior to joining Bauman Agency in 2016. His diverse mechanical abilities are an asset to our Precision Planting division. His ready smile and positive attitude are contagious. In his off hours you can find Wade, and his two dogs, hunting, snowmobiling, or camping. Matt is lending his considerable expertise on a part-time basis. Matt graduated from Huron High School and SDSU and is part of Ravine Creek Ranch, a family farm and Hereford Ranch, north of Huron. Matt is a great technology resource. 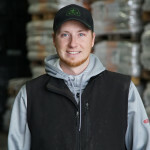 Give Matt a warm welcome when he drives on to your place as he delivers seed and agronomy services. He is married to Heather and has three children. Becky does the detailed planning for our customer events throughout the year. 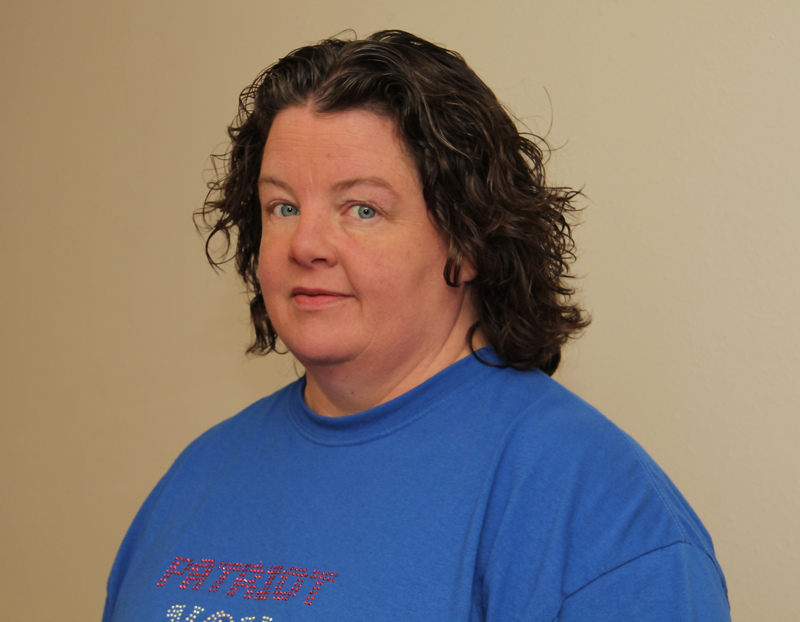 Bookkeeping and Payroll are also Becky’s responsibilities. You will see her at the Bauman Agency 2-3 days/week. She and her husband Dave have two boys and farm in the Hitchcock-Tulare area. They also operate Brooker Designs, a graphic design, vehicle lettering and banners business. 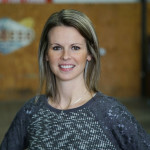 In addition to chasing her boys to their school and church activities, she can also be found at the Dakota State Fair Speedway on Saturday nights as the pit crew for Dave Brooker racing. Kevin works the winter months calibrating and servicing planter seed meters. Kevin grew up in the Hitchcock area and graduated from SDSU in engineering. He worked for a number of years in Yankton for Shurco. We are so fortunate to be able to tap those engineering skills. Kevin and his wife Heather have a daughter Sarah who is a student at SDSU. Kevin farms with his dad and brother on the family farm north of Huron. An interesting tidbit about Kevin is that he makes custom pool cues. 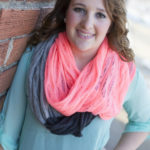 Chelsey, a Wolsey-Wessington High School graduate, is currently a student at SDSU pursuing a degree in Animal Science. Her agriculture interest began at a young age while spending summers on her grandpa’s farm, working on her many 4-H Livestock projects, and through her various FFA teams. 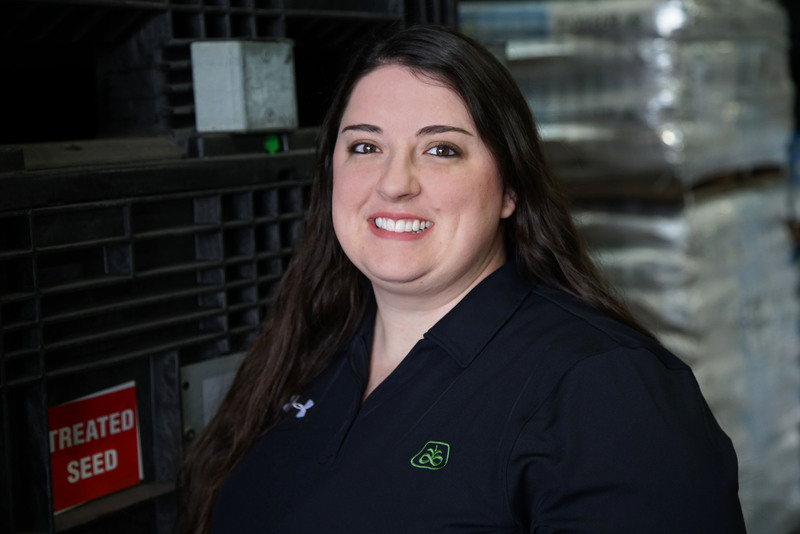 While at Bauman Agency, Chelsey will support the office staff with reception work, crop insurance and seed ticket organization, and basic office duties. 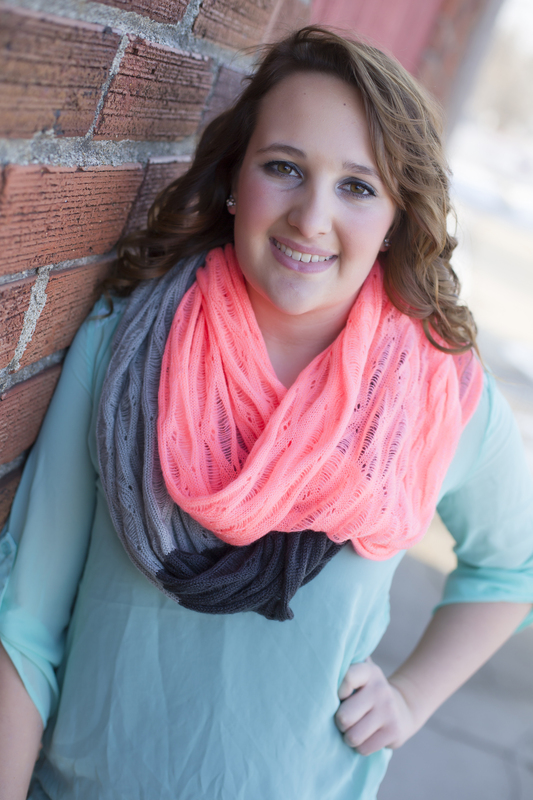 During her free time, she enjoys sports, helping her siblings with their 4-H projects, and spending time with friends. We are excited to have her here! 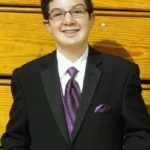 Wyatt Brooker, a Hitchcock-Tulare student, has joined our staff for the summer.